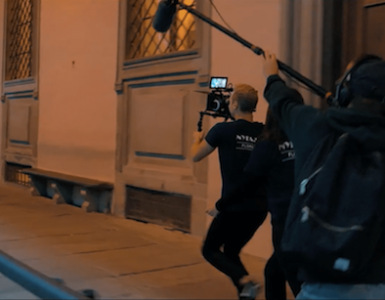 MFA Filmmaking graduate Farah Fuad ALHashem has been making waves with her short film, Seven Hours. The film won two awards at the Women’s Independent Film Festival in Santa Monica — one for Best Screenplay and one for Best Actress. Since then, Farah has won Best Short Arab Film in The Independent European Film Festival 2014. The film is scheduled to screen in Chicago, New York, Los Angeles, as well as China, Nepal, India, Romania. 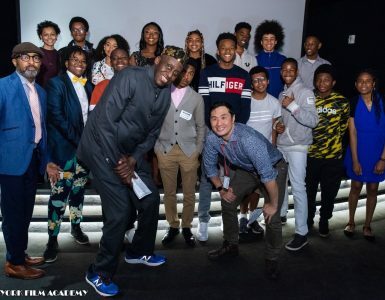 Because of its appeal, the award-winning short has screened in over 31 festivals around the world, including Cannes Film Festival Court Métrage. The seven minute short, filmed entirely on her iPhone, came from a personal love story. At the time, Farah had been dealing with a long distance relationship — she was living in New York and her partner was in Beirut. The seven hour time difference between those two cities actually had a profound affect on her emotions, changing the strength of her relationship. Like so many of our degree students, Farah took advantage of NYFA’s opportunity to study at both our main campuses. She began her studies at our New York campus and finalized her MFA in Los Angeles. In addition to promoting and touring with Seven Hours, Farah has been in production on a feature film, Breakfast in Beirut, that she began developing at NYFA Los Angeles. Production on the feature is scheduled to wrap this Fall. If you’re anxious as us about watching Farah’s award-winning short film, have a look below! 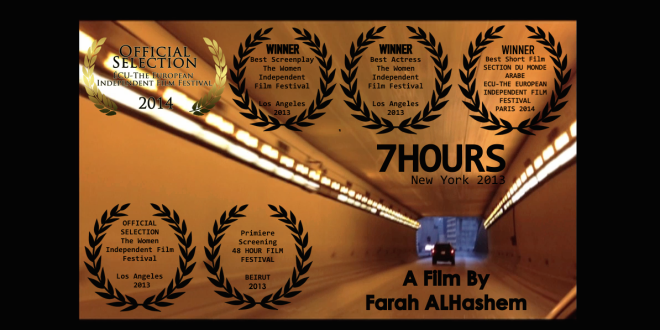 7Hours from farah alhashim on Vimeo.